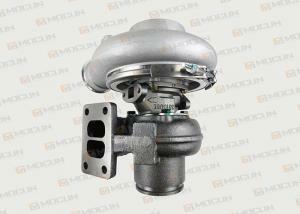 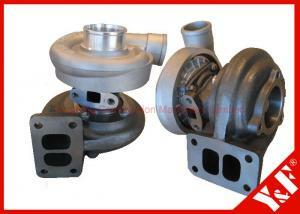 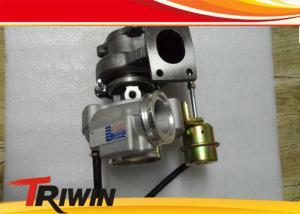 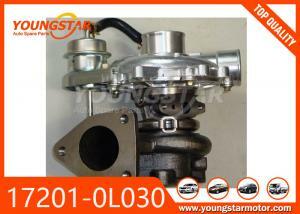 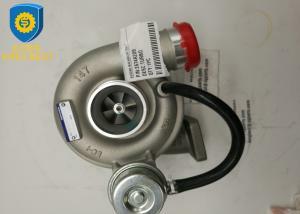 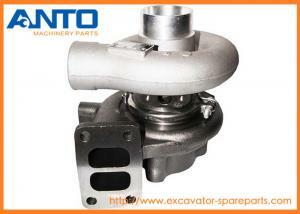 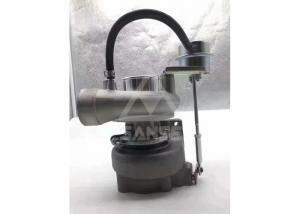 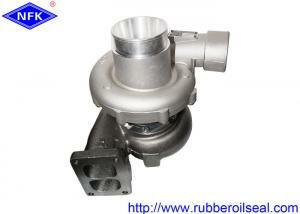 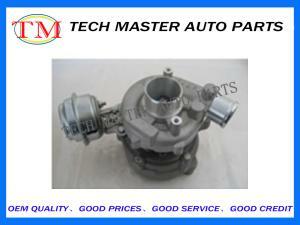 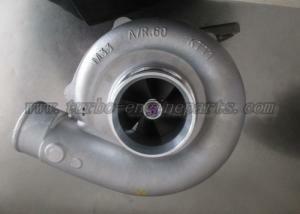 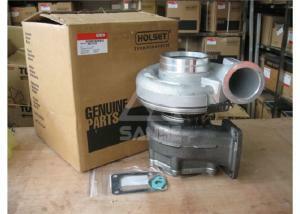 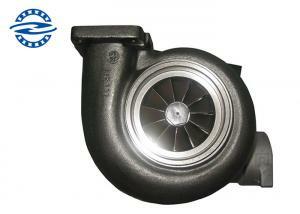 engine turbocharger parts - engine turbocharger parts for sale. 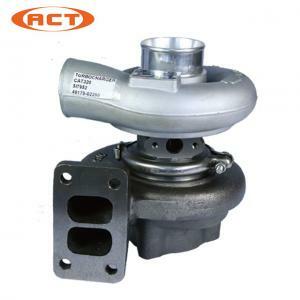 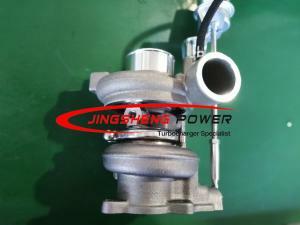 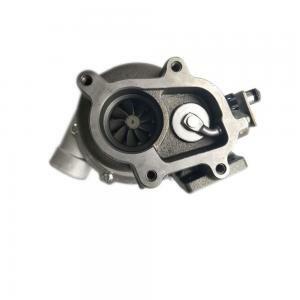 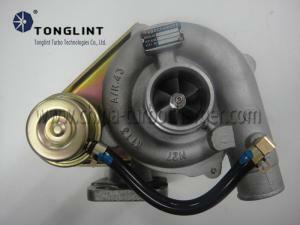 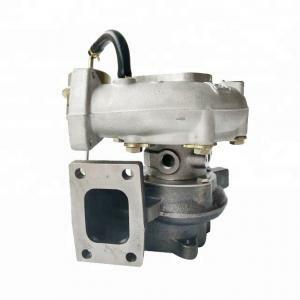 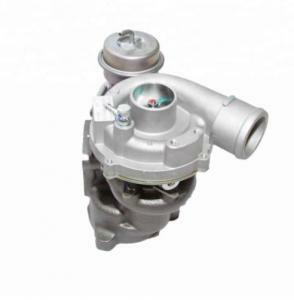 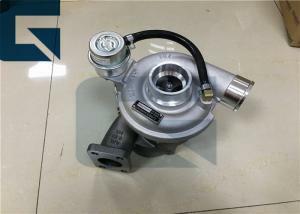 ...Hyundai Chrorus Bus Truck GT1749S Turbo 471037-0002 turbocharger for D4AE Engine Specifications: Turbo Model GT1749S Part Number 471037-5002S, 4710... Tonglint Turbo Technologies Co., Ltd.
...C6.4 Engine Turbocharger 287-0049 Applied To Caterpillar 320D 321D 323D Excavator Engine Spare Parts Turbocharger Parts Diagram 1.5B-9304 - SCRE... Guangzhou Anto Machinery Parts Co.,Ltd. 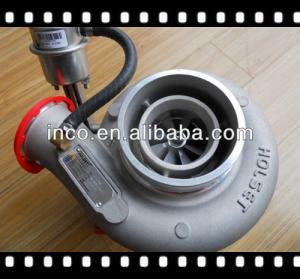 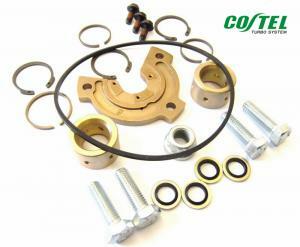 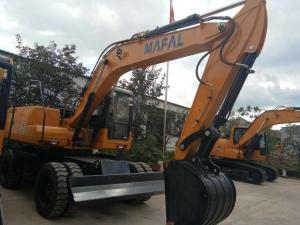 ...Diesel engine turbocharger TV8112 465332-0002 9N2702 turbo charger for Earth Moving trucks Welcome to contact us Whats ...... ZhongHong bearing Co., LTD.
...CT16 Auto Turbocharger 17201-0L030 , TOYOTA Engine Turbocharger 2KD - FTV Model Number CT16 Part Number 17201-0L030 Comparison Number (OEM) 17201-0... YOUNG STAR MOTOR CO.,LTD.